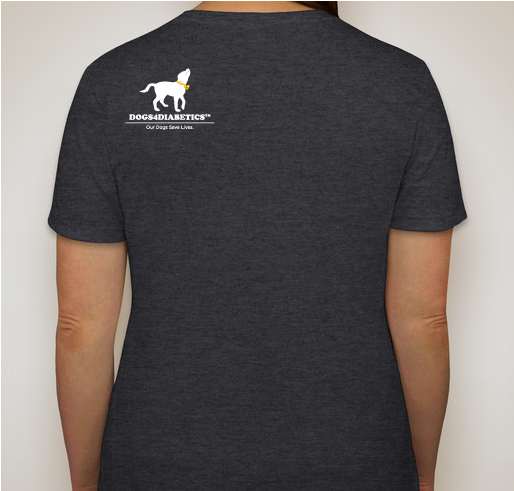 Dogs4Diabetics Double Match - Help Us Raise $50,000! 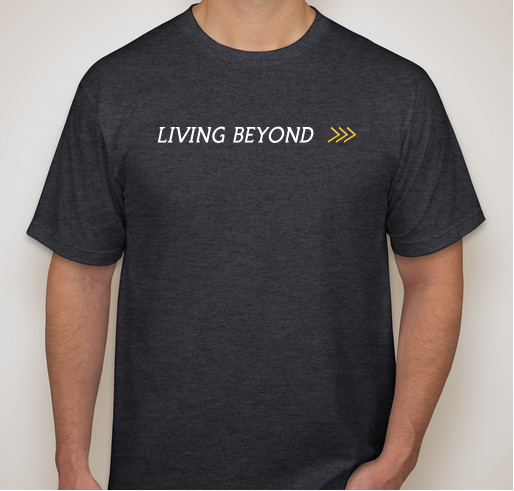 Make a donation of $25 or more and receive a limited edition T-shirt as our little way of saying thanks. 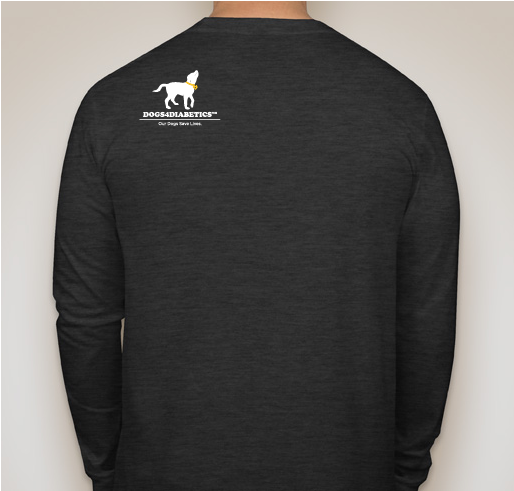 All funds raised will go directly to DOGS FOR DIABETICS . We have two incredibly generous (anonymous) supporters of Dogs4Diabetics who have offered to match dollar-for-dollar any gift made to D4D by Monday, January 7th up to $50,000. This provides the amazing opportunity to raise $100,000 as a community. Your support makes it possible for our community to thrive and live beyond diabetes - together we can reach this goal and have triple the impact! As another successful year at Dogs4Diabetics (D4D) draws to a close, we ask that you make a valuable donation to help us continue our mission of creating life-saving partnerships that inspire, transform, and empower diabetics in our community. Every day we're amazed by how our life-saving partnerships are thriving in the world and in the face of Type 1 Diabetes. With our dogs alerting by their sides, clients are living full and active lives, breaking down stereotypes about diabetics and living beyond the limitations imposed by the disease. Like our client/dog teams, our staff and volunteers go beyond in their everyday lives. We operate on limited resources, wear many hats, and do whatever we can to support our mission of empowering diabetics to thrive. This year, in our new and improved home at the Nylabone Training Center, we’ve built our capacity so we can train more teams, welcomed new community events like Tour Thursdays and our Volunteer Training Orientations, and grown our team in order to positively impact more lives in the diabetic community. 2018 has been a year of growth and transformation at D4D, and we only want to do more and go further beyond! 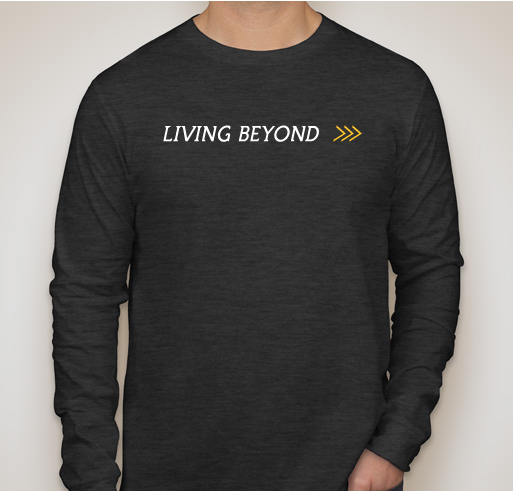 Will you help us empower Type 1 Diabetics to live beyond the limitations of their disease? This holiday season, you have the opportunity to TRIPLE the impact of your donation to D4D! Two generous anonymous donors have each pledged $25,000 to match every gift dollar-for-dollar made before January 7th. 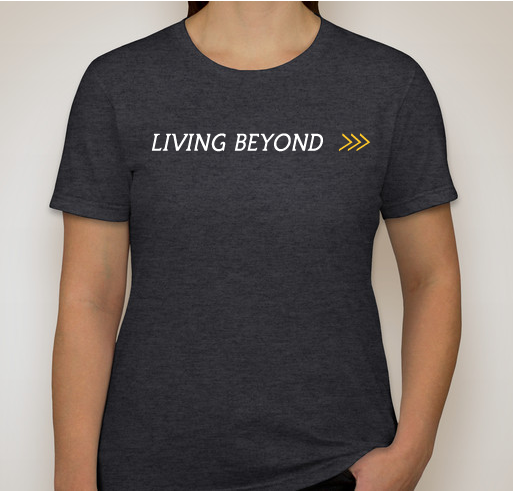 So when you make a donation of $25, D4D will receive $75 to support our mission! Please get involved and help us raise $100,000 together as a community. 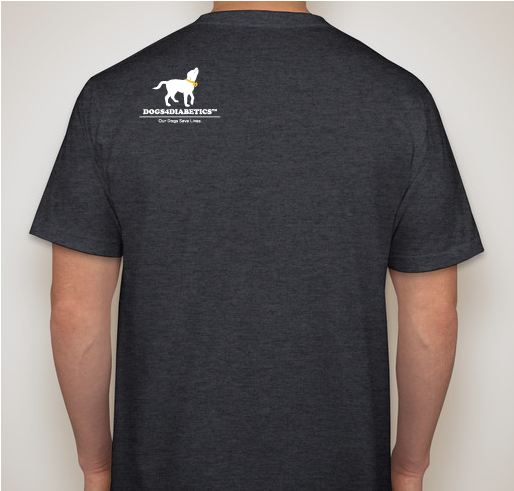 Make a donation of $25 or more and receive a limited edition T-shirt as our little way of saying thanks. 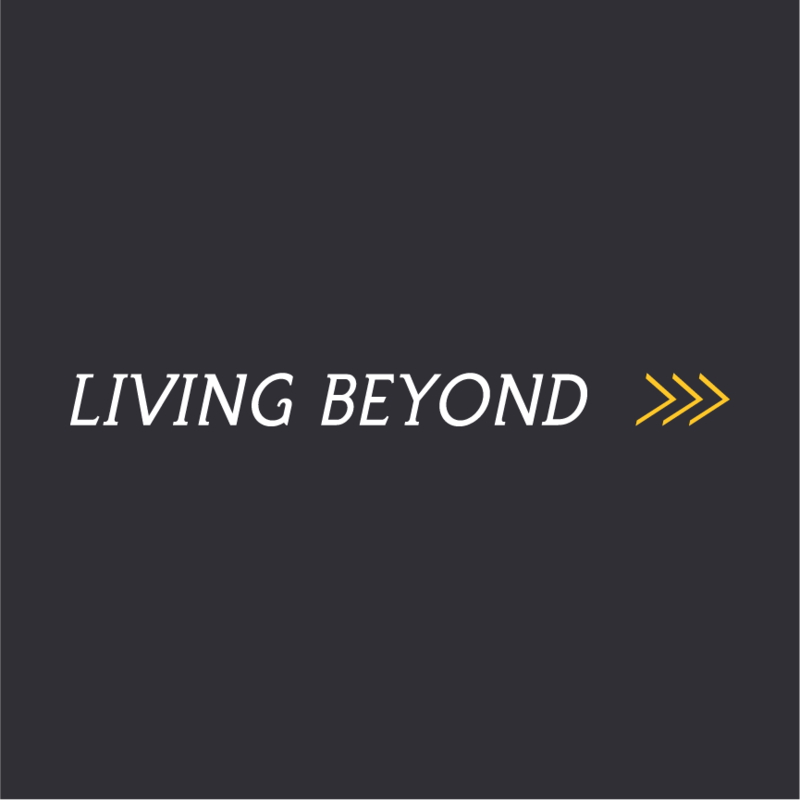 Follow and share our efforts #D4DLivingBeyond. 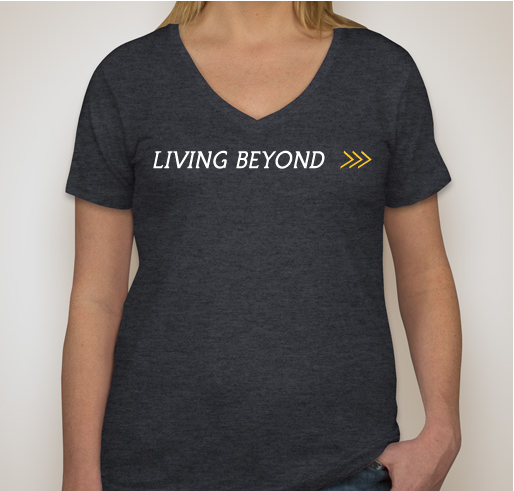 We need your help to continue to serve diabetics who are living beyond the disease. For 2019, we are preparing to train and place 20% more life-saving partnerships, and this incredible double match opportunity could make such an impact. At D4D, we’ve always understood that diabetes is a costly and complex disease to manage, so we’ve always provided our programs, our dogs and training, and lifetime support for teams at no cost. We thank you for being an amazing friend and part of the family! We are beyond grateful for all of your love, compassion, and generosity. Your continued support makes it possible to help our community thrive and live beyond diabetes. Thank you, thank you, thank you! I am donating because I am a type 1 diabetic myself. I found this program through a support group and it’s absolutely amazing what you all do. I hope to get the chance to be a part of the program and want to donate to help others in the future. D4D is an extraordinary company. I love to hear and see the beautiful life stories of the individuals who partner with a special D4D dog. It’s an invaluable service to people with T1D. I have my wonderful lifesaver Miss Megumi by my side every day! I'm so thankful for everything D4D has given me! 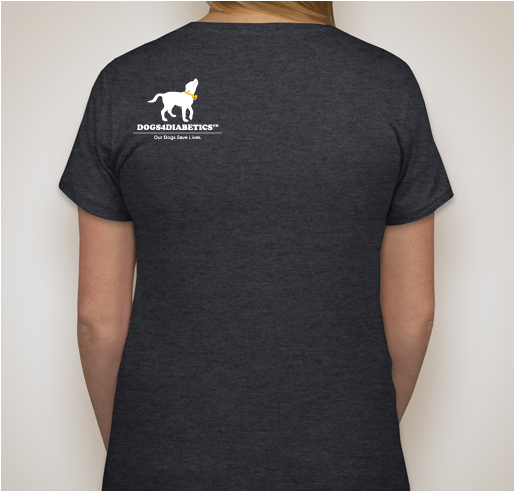 We are honoring Umpire, the Wonder Dog, Aileen, Kim. Ken, Aimee, Maureen Heidi and Madi. Brit first introduced my class to D4D 5 years ago. It’s been wonderful to see how much she does with her companion Izumi! 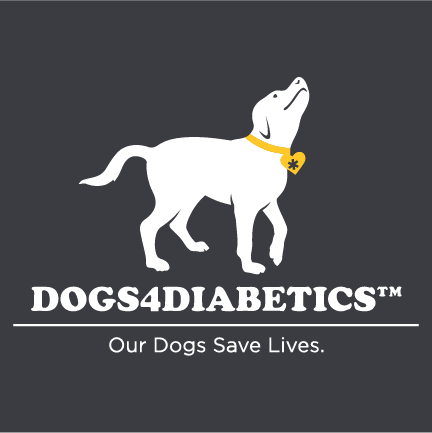 Share Why You Support "Dogs4Diabetics Double Match - Help Us Raise $50,000!"